Amidst all the controversy surrounding the Mets and injuries, one constant has been Michael Cuddyer, who’s quietly had a very nice spring. 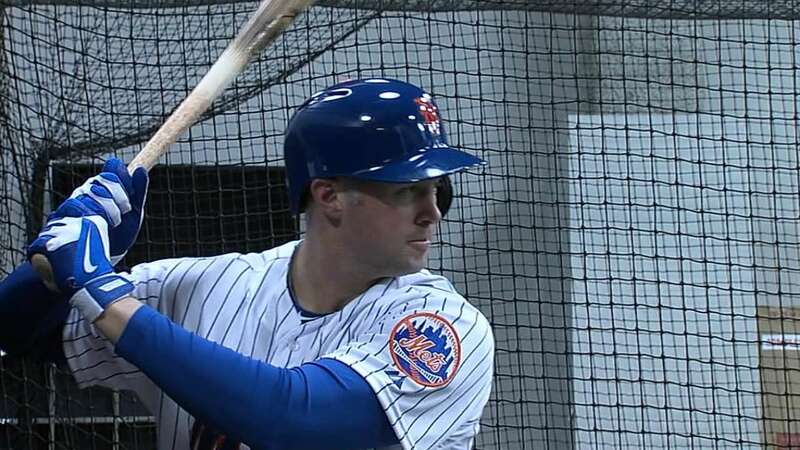 Earlier today, he hit a 2-run bomb to give the Mets the lead. The video is below, courtesy of @MetsKevin11.